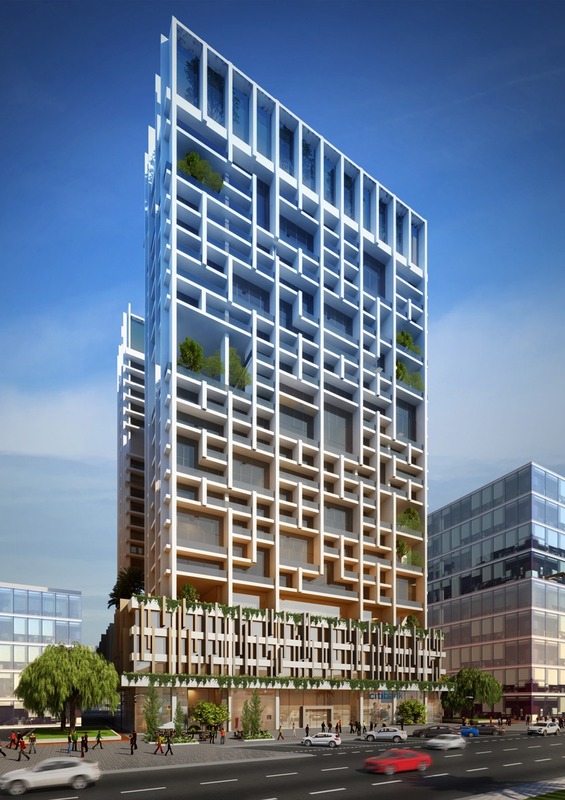 This 35-storey residential tower features 1-3 bedroom units, penthouses, townhouses and retail. 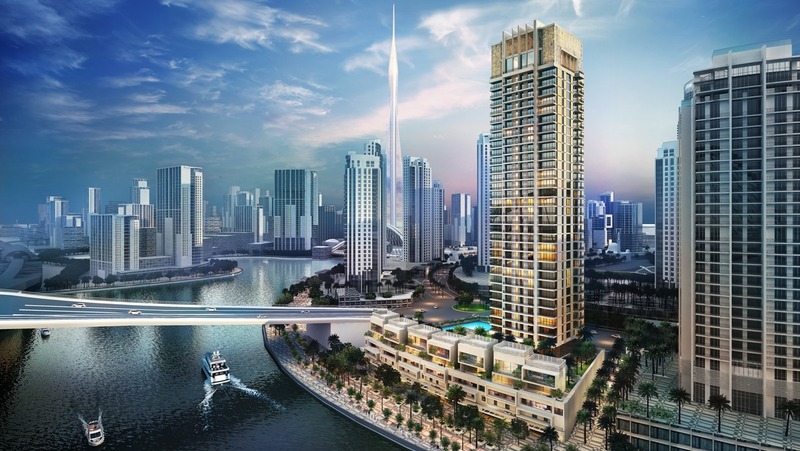 The residential units all enjoy views overlooking the Burj Khalifa, the Dubai Creek Tower, Dubai Creek and Ras al Khor Wildlife Sanctuary. 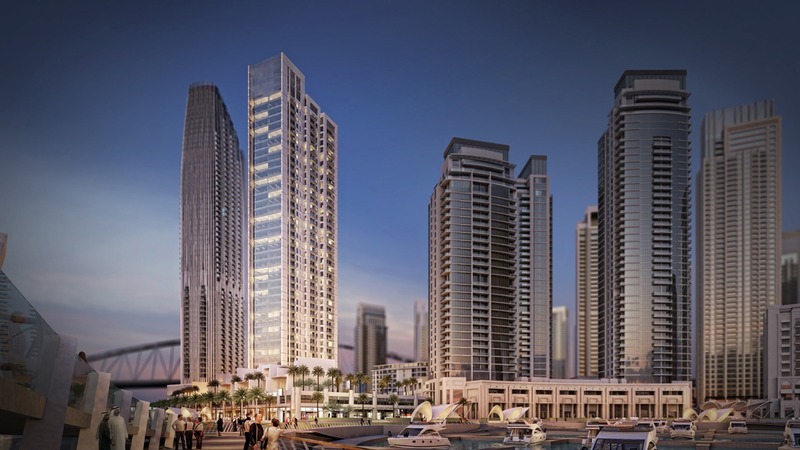 This project was one of the proposals which helped us secure one of the plots in Dubai Creekside area. 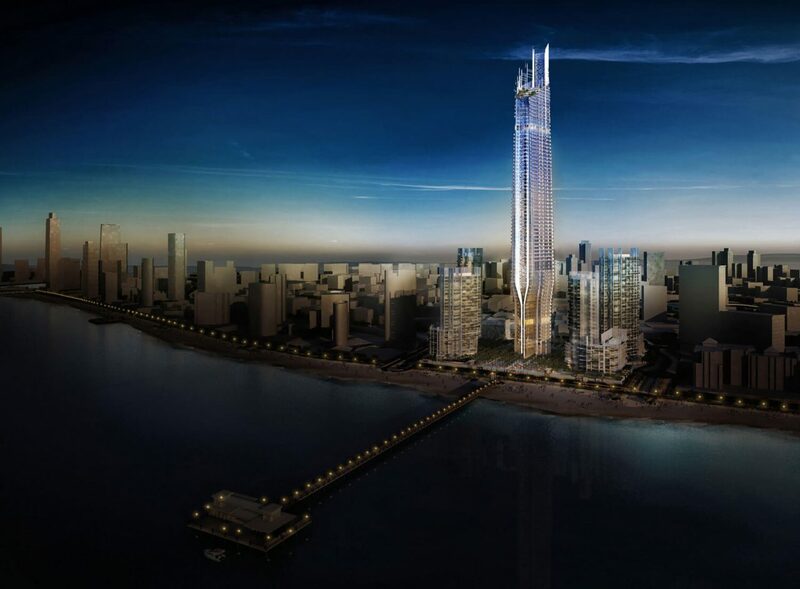 The design is driven by views towards Burj Khalifa. 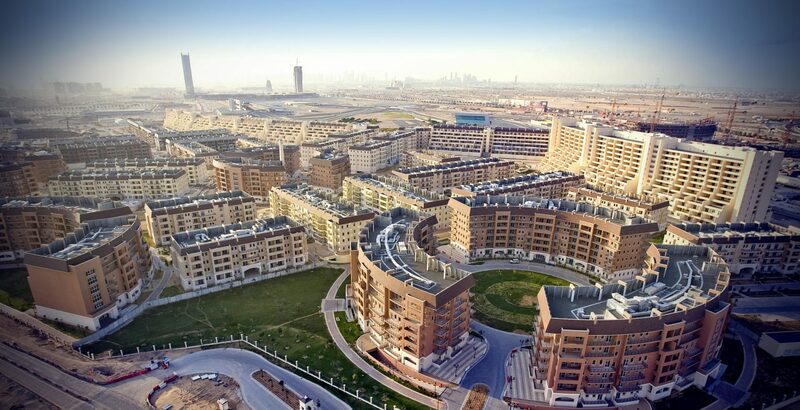 The resulting form has views toward the Burj even from the apartments toward the back. 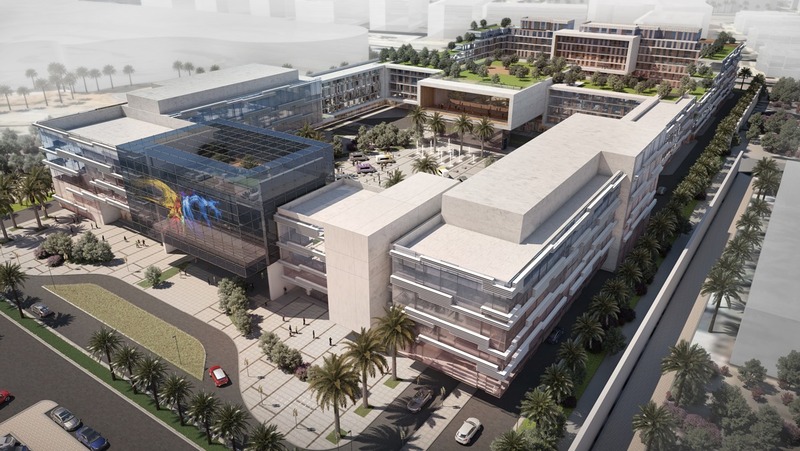 This project was one of the proposals which helped us secure one of the plots in Dubai Creekside area. 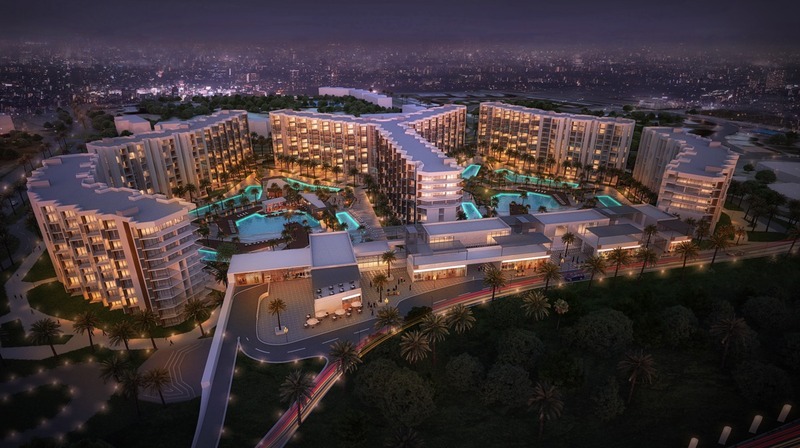 The podium plays a central role in the design, providing the residents with amenities such as gym, function rooms, swimming pool, sun deck, and townhouses. 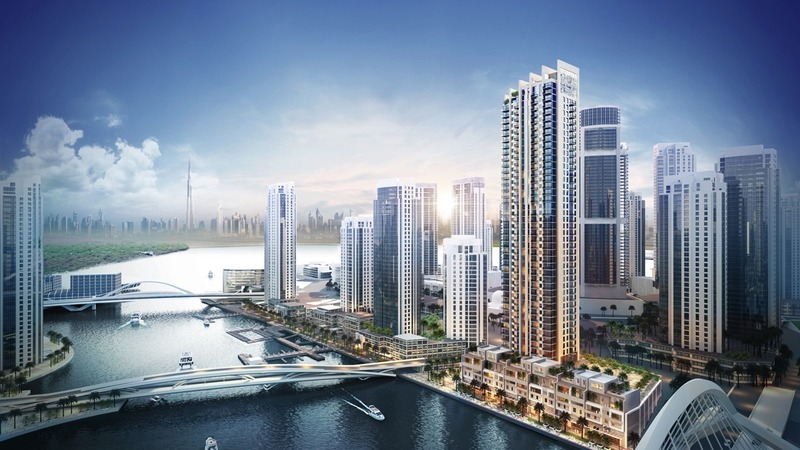 This project was one of the proposals which helped us secure one of the plots in Dubai Creekside area. 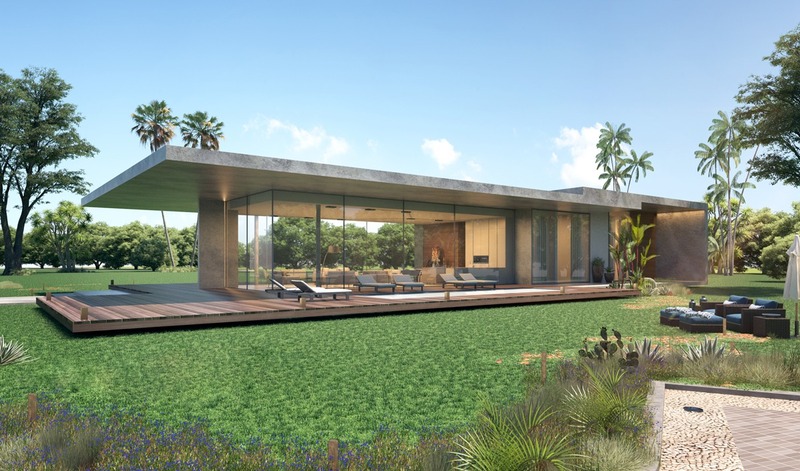 The stable house is a modestly sized getaway villa for one of Dubai’s most influential VIPs. 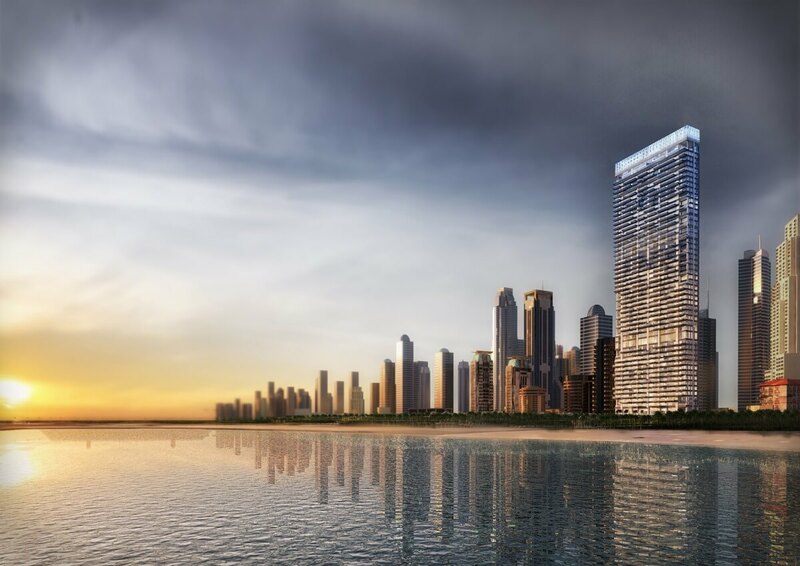 These green pockets that rise through the sky will create a unique environment to foster a sense of community within the residences of the tower, benefiting the social, mental and physical factors afforded by communal green spaces whilst creating a place for residents unlike any other tower in Dubai. 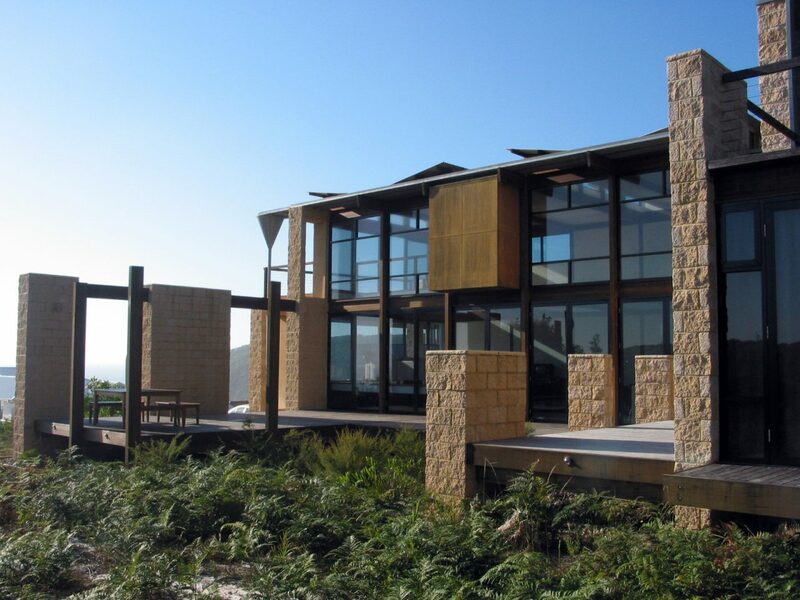 A house designed specifically for this spectacular Australian coastal site, combining lessons learned from previous beach house living and numerous summers spent holidaying on this coast. 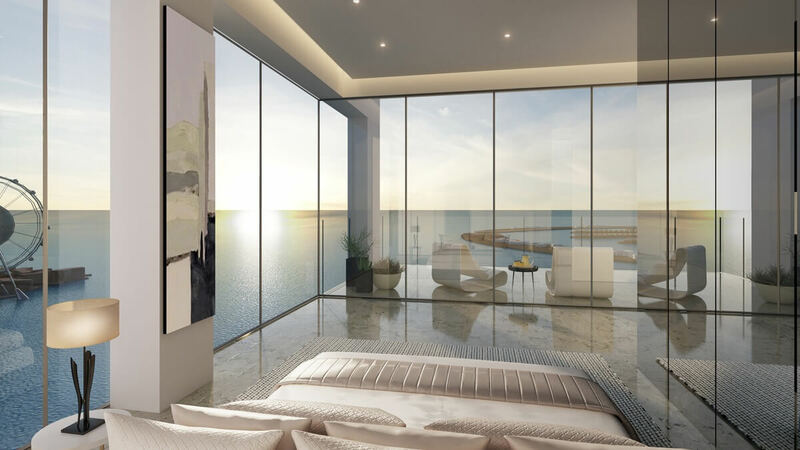 With almost entirely north facing glass utilised for both heating and cooling, large operable glass door panels make living in the house similar to sailing a yacht, always adjusting to the weather conditions.